Sawyer is originally from Rock Rapids, IA - a small town in Northwest Iowa. 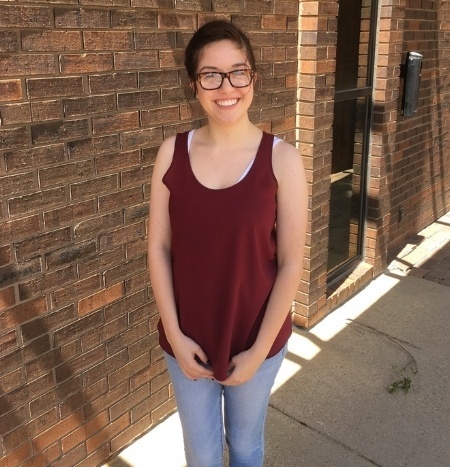 Graduating in 2012 with a Bachelor of Arts Degree from Augustana College, Sawyer has a passion for helping small businesses achieve success through marketing and creative services. Sawyer is nerdy for all things related to digital and social media. He has previous experience in bank marketing, technology, and social media management. 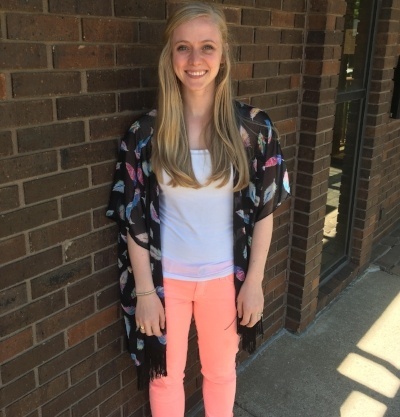 Outside of work, Sawyer is the treasurer for Sioux Falls Rotary-South and attends WestSide Lutheran Church. He enjoys a good cup of coffee, craft-brewed beer, learning how to golf, and following The Avett Brothers around the country. 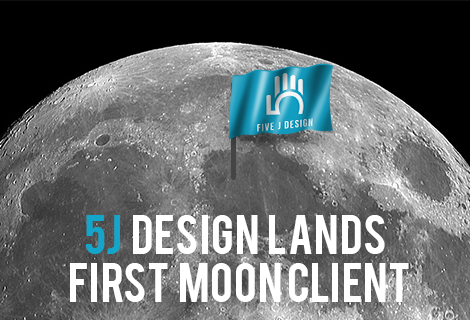 [SIOUX FALLS, SD] Five J Design, an inbound marketing and web design firm, lands first ever client on the moon. On St. Patrick's Day, I'm sure your day is full of green: green clothes, green rivers, green clovers, and green beer. Do you know what else is green? Cash. In a business we're always trying to find more of that green. More leads. More sales. More customers. How do we find the green we are looking for? Are you a college student? Are you looking for an internship opportunity right here in Sioux Falls? 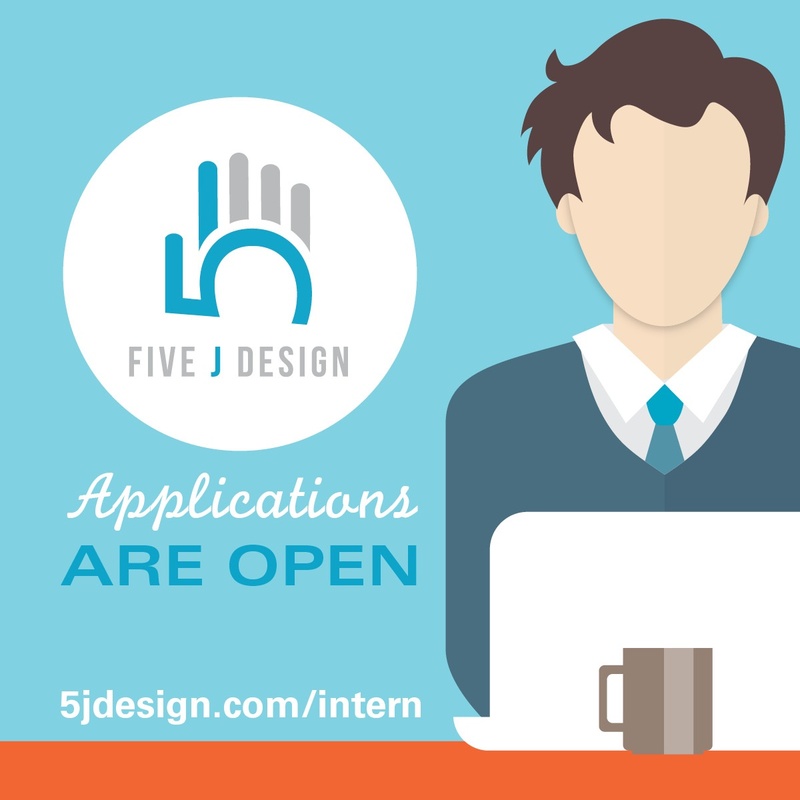 Five J Design is now accepting applications for interns starting this spring or summer. This is an immediate opening and we're looking to fill as soon as possible! We're looking for students that have a passion for marketing, web and graphic design, and keeping things organized! So, if you're a designer, developer, or marketer, this is the place for you! In today's marketplace, it seems that there's an app for almost everything. With 68% of U.S. adults owning a smartphone*, why not capitalize on this audience for using an app from your business? 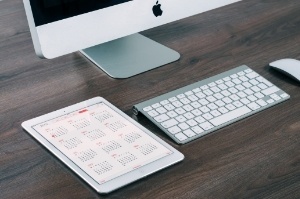 You might be asking yourself, "what would I use an app for?" One way to utilize the power of an app would be at your next major event such as a conference, festival, or sporting event. In this case, we'll use the Sioux Falls Sports Authority and the 2016 Summit League tournament. "How can I rank number 1 on Google?" This is a question I hear 99 percent of the time when working on website design projects. 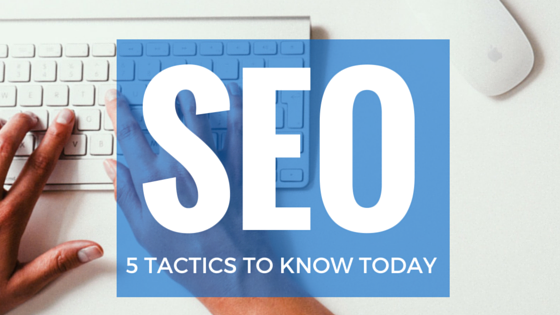 Ranking number 1 in a search result is the holy grail of every marketer and business owner. 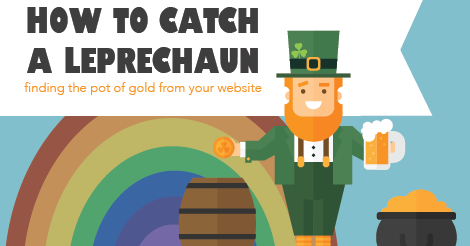 While there's no sure thing to accomplish this, there are things you can do to improve your overall ranking in a search engine like Google or Bing. In case you're not aware, Valentine's Day is this Sunday. 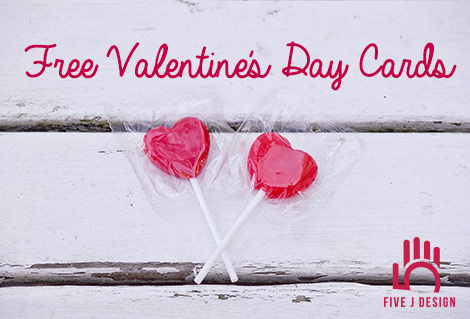 While being one of the most romantic days of the year, billions of dollars are spent on candy, flowers, jewelery, and apparel. If you're a social media manager, or just happen to have multiple user accounts within Instagram, you know what a pain it is trying to keep your passwords straight and log into multiple Instagram accounts. Well, behold! In their recent app update (version 7.15) for iOS and Android, Instagram will now allow multiple user accounts starting this week.